Ethan Brosh Set To Release "Conspiracy" On February 16, 2018 - Welcome To All That Shreds Magazine! Talented six-string master Ethan Brosh will be unleashing album #3 on February 16th. 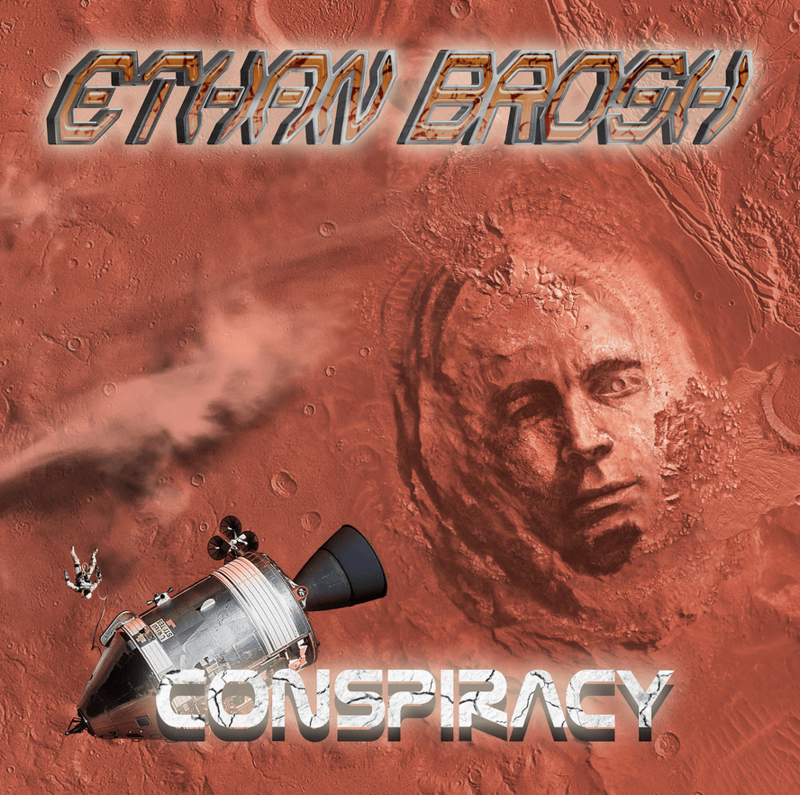 Titled ‘Conspiracy,’ the album’s 14 new tracks showcase Brosh’s stellar guitar work in the style of hard rock guitar instrumentals, which perfectly balances virtuoso playing and memorable melodies. The album also features the world-class players in The Ethan Brosh Band. Additionally, a special guest solo from Steel Panther’s Satchel is featured on the tune “Tomb of the Gods,” as an exclusive on the album version. Full album pre-order and a PledgeMusic pre-order (https://goo.gl/abAEPC) will also begin, which includes exclusive limited autographed vinyl test pressings, exclusive bundles, and VIP concert experiences. Brosh’s guitar playing has already been heard on recordings or in concert with SteelHeart, Michael Sweet (Stryper), Carmine Appice (Ozzy, Rod Stewart) and Eric Martin (Mr. Big), Yngwie Malmsteen, Jake E. Lee, Michael Schenker, George Lynch, Greg Howe, Dave Ellefson, Pat Travers, Eddie Money, Uli Jon Roth, Joe Lynn Turner, Mike Mangini, and countless others.